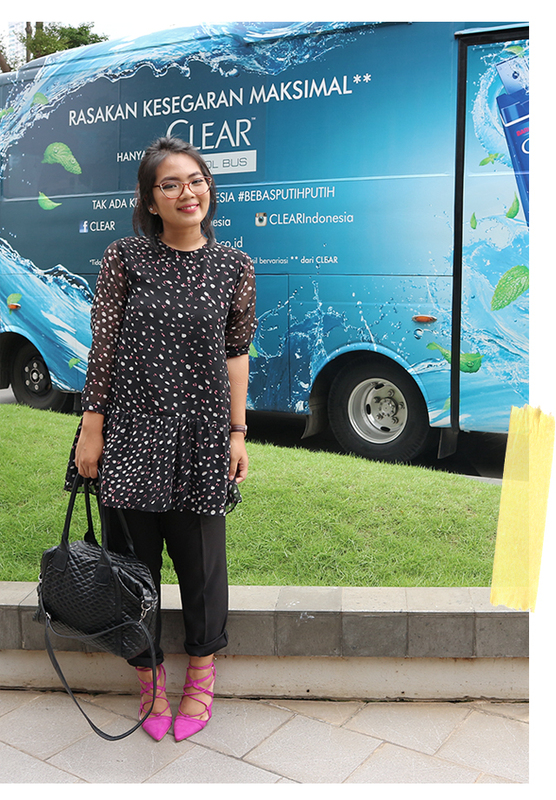 Take a Look by Dinda Puspitasari: CLEAR Ice Cool Bus, #BebasPutihPutih! CLEAR Ice Cool Bus, #BebasPutihPutih! A few days ago I was invited to CLEAR event at Bluegrass. 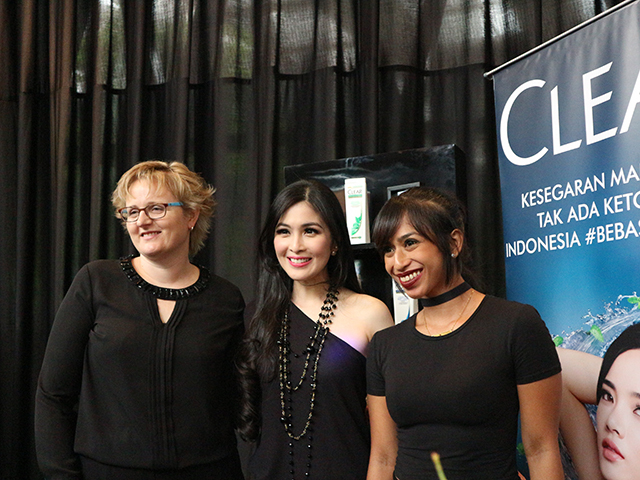 As most of you might already knew that CLEAR is one of the most famous shampoo in Indonesia. 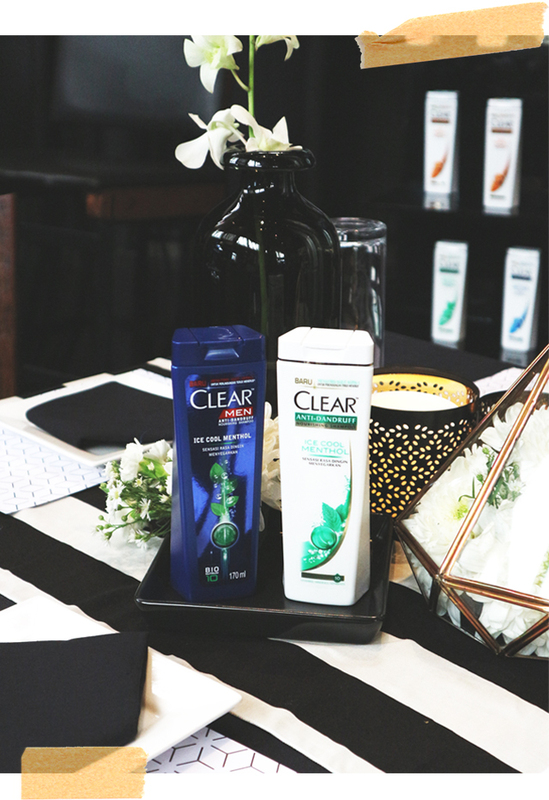 CLEAR is known as one of the best solutions to fight dandruff off your life. Yessss, life. Dandruff is such a small small thing that’s also one of the biggest problems for both men and women. But apparently based on research, not many people know what are the best ways to get rid of dandruff. In order to give a real solution to this problem, CLEAR step in with a campaign bus called Ice Cool Bus that has been running since May this year and went to 14 cities across Indonesia. You can check the hype on Instagram by searching hashtag #BebasPutihPutih. This time, CLEAR comes with a new formula called Nutrium 10, which is a combination of 10 important nutrients that can help to bring back the healthiness of our scalp and hair. This new formula can also keep the natural moist of our hair and increase the production of lipids. 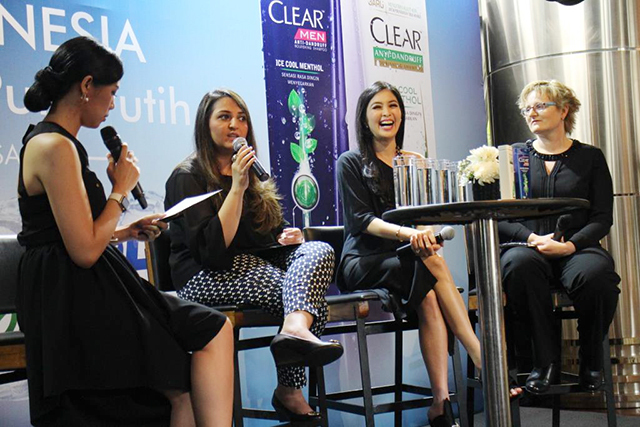 Luckily I attended the discussion about dandruff and hair care with Sandra Dewi, the brand ambassador of CLEAR Indonesia, Luisa Collins, CLEAR Hair Expert Unilever Global, and Reisa Wardhana, a health enthusiast and one of the founders of 3 Skinny Minnies. I found out that treating the scalp only is not enough to stop dandruff coming back. We have to give nutritions to our scalp so it’s strong enough to maintain the natural defence. 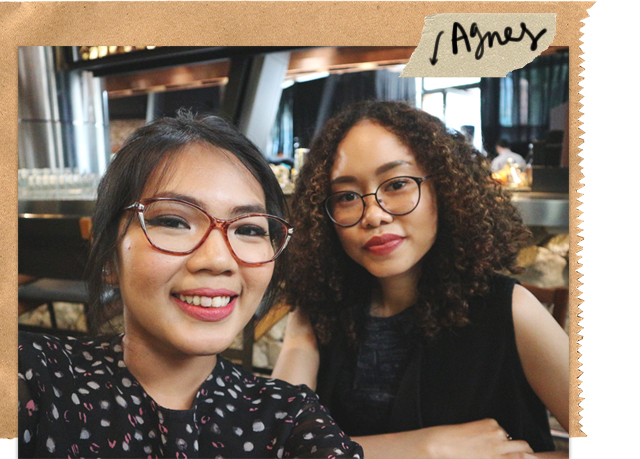 Hair breakage isn’t caused by anti-dandruff shampoo. Your messy sleeping pattern, hair coloring habit are some of the factors that caused hair breakage. Stress is one of the major factors if dandruff. So gurl, you need to calm down. If you work out daily, please also wash your hair after you finish the work out. 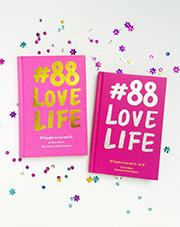 Sweats are all in your hair and a smelly and dirty hair must be the last thing you want in life. Use CLEAR Anti-Dandruff to wash your hair with, because it can help you to reduce the dandruff starting from the first time of using it. It also helps to prevent dandruff from coming back if you use it regularly. Beta-carotene, to improve our immune system, our eye sight and is very good for our skin. found in orange-red fruits and veggies, like carrot. Lycopene, helps to fight the free radicals and acts as an antioxidant. Found in red veggies, especially tomato. Cook the tomato (I’m thinking about pasta) and the amount of lycopene will be increased by 3 times! Lutein, helps to maintain our hair condition and adds more glow to the hair strands. Found in egg yolk, spinach and kale. Resveratrol, fights the bacteria, fungi and other microns, and also helps to prevent ourselves from dehidration. Found in grapes, berries, peanuts, and pistachios. 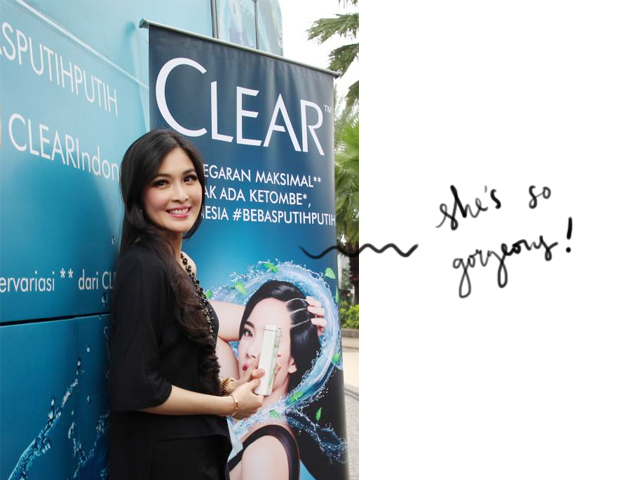 Thanks for inviting me to such an educational session, CLEAR Indonesia. Meanwhile, here are some pictures from the afternoon event. Until next time!